The average selling price for a house in the Caernarvon area of Castledowns has slipped in 2015 to $342,483, that is off the 2014 average sale price of $346,173. 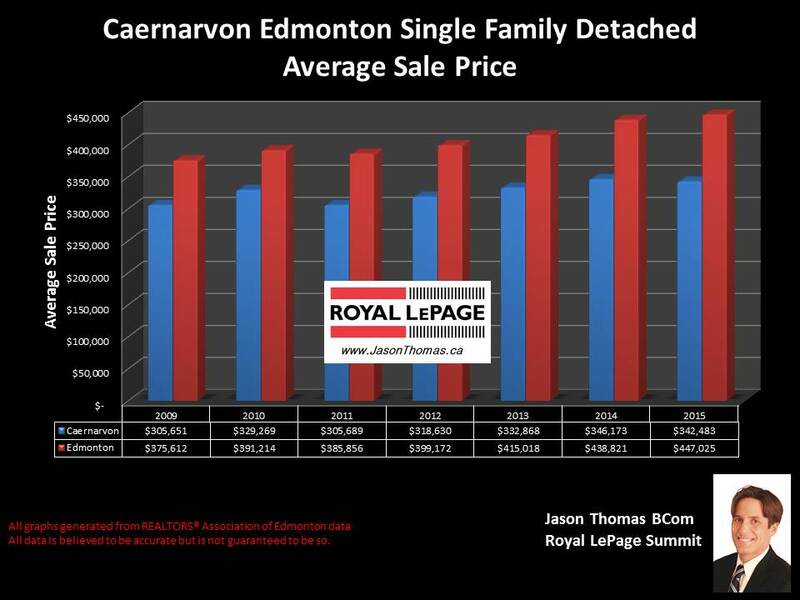 In Caernarvon, the average time to sell a home was 30 days, that is quicker than the Edmonton average days on market last year of 47 days. In the condo real estate market of Caernarvon, the average sold price was $180,452 last year with an average time to sell a condo of 45 days. The condominium complexes that had units sell in them last year in the community included: Autumn Woods, Castle Terrace, Cedar Grove and Northwoods Village.